Wow! it’s hard to believe that 15 years ago today on Sept. 13th 1996. 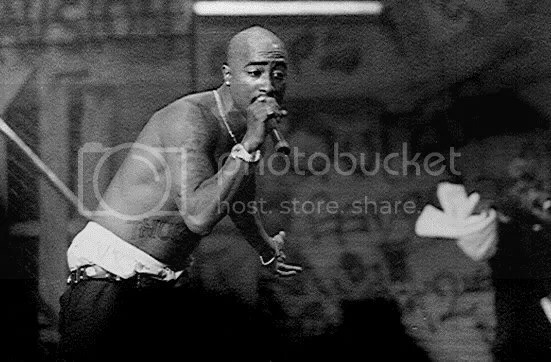 2Pac ‘Tupac Shakur’ died after being gunned down days earlier (09/07/1996). I will never forget the day I heard that 2Pac died, which happens to be my dad’s birthday. I was in sixth grade and as soon as I got home from school I turned on the news and saw that he had passed. Today marks 15yrs since the day that 2Pac died. I’ll be posting a few songs and videos from 2Pac through the day. …More videos and audio after the jump.